The six shortlisted titles are also eligible for the People’s Choice Award. You can vote for your favourite here (WA residents only, and voting closes 29 August). I was also thrilled to see that the shortlist in a new category, WA Emerging Writers, includes writer friends Dawn Barker for Fractured (you can read a recent 2, 2 and 2 guest post from Dawn here) and Yvette Walker for Letters to the End of Love (my review here). Congratulations, Amanda, I am delighted! Wonderful news, Amanda, and well deserved recognition. I’m delighted to see your name up there in lights. Best wishes. That’s lovely, Ian—thank you so much. Oh Amanda! How wonderful! Congratulations! Best wishes indeed!!!! Many thanks, Kim 🙂 I’m still a bit dazed, I think! 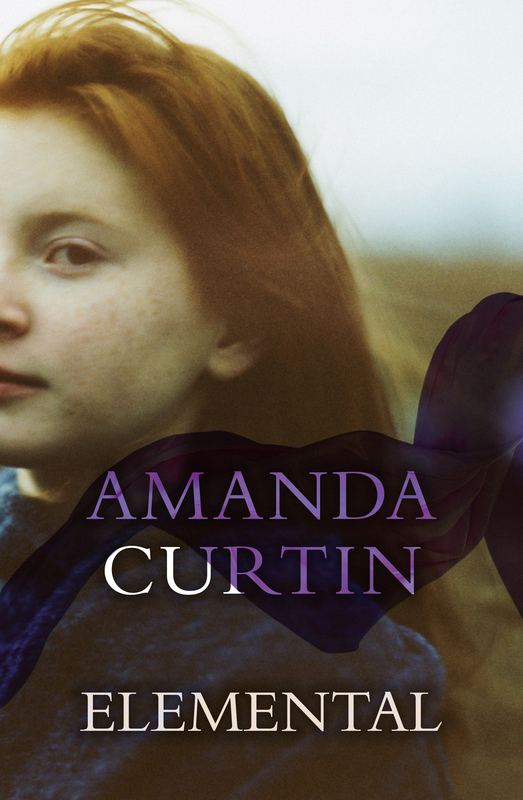 Wonderful news, Amanda, and so very much deserved! Off to tweet, blog and of course, VOTE, now!!! …..
Voting open to all West Australians. Go, Amanda! Congratulations, Amanda! It’s a wonderful novel! Heartfelt congratulations, Amanda. So pleased to see ELEMENTAL getting the recognition it deserves. Only wish I could vote for Meggie/you! Haha, I wish that too, Angela 🙂 A big thank-you from Meggie and me for your wonderful support!